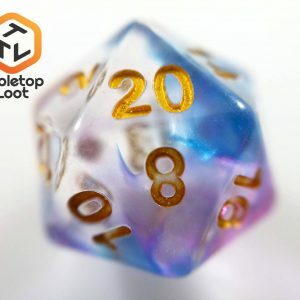 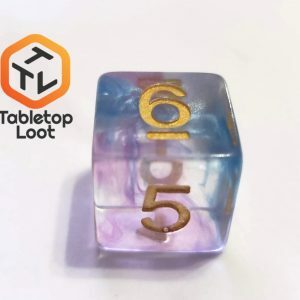 Tabletop Loot and Norse Foundry have teamed up, and you get to benefit! 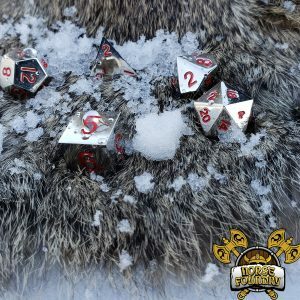 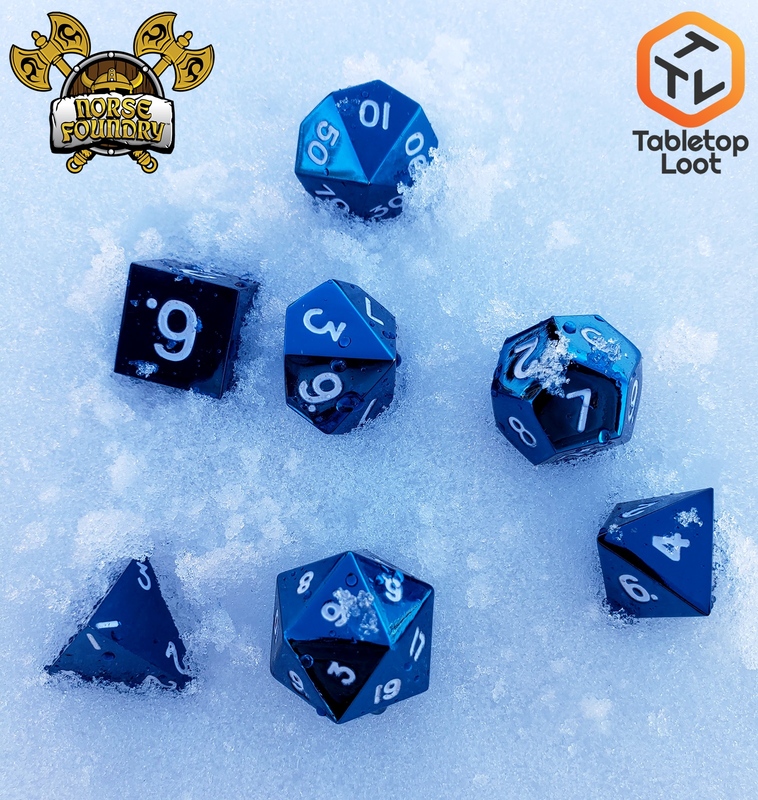 Norse Foundry has allowed us to sell their rpg dice so that you, our amazing gaming family, can get all of our dice in one place! 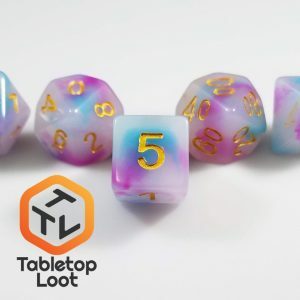 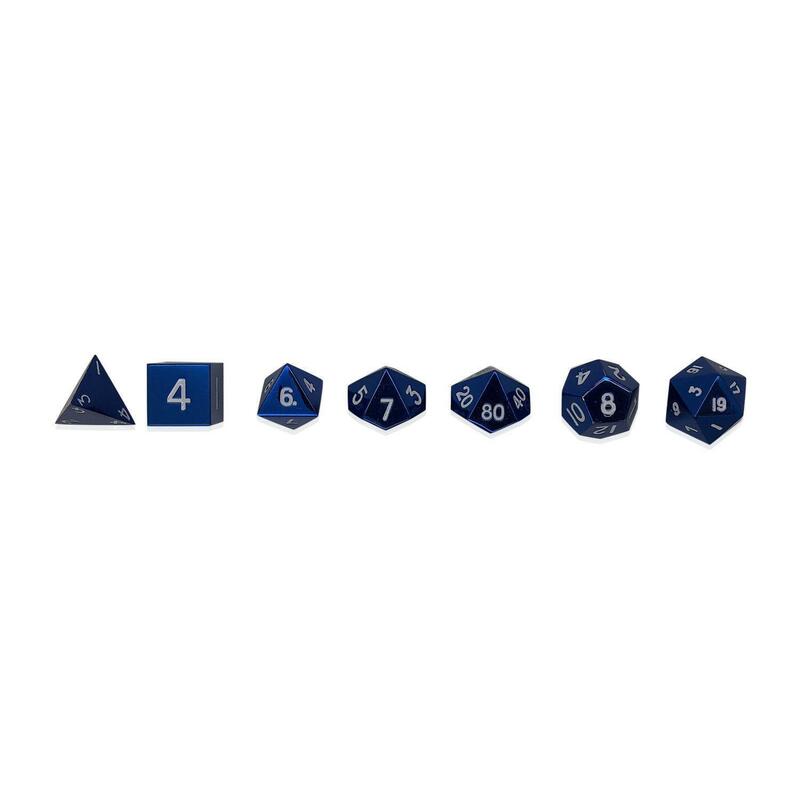 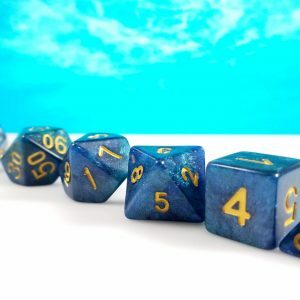 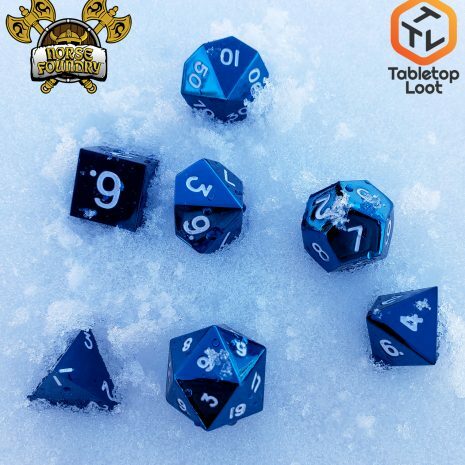 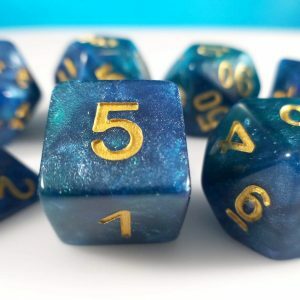 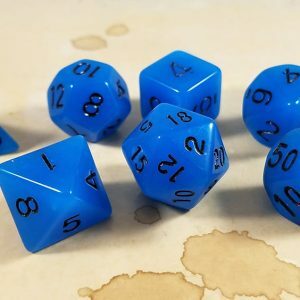 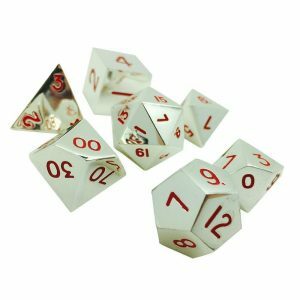 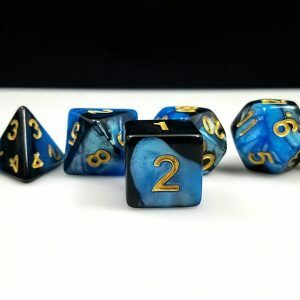 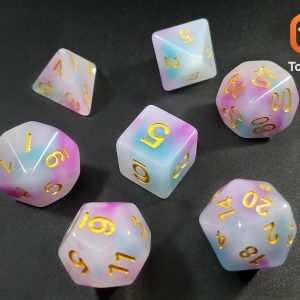 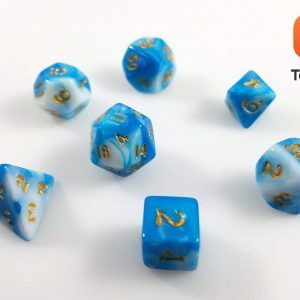 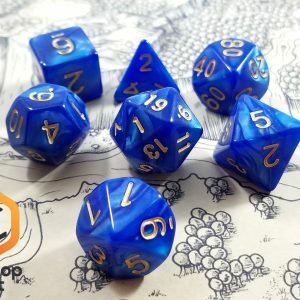 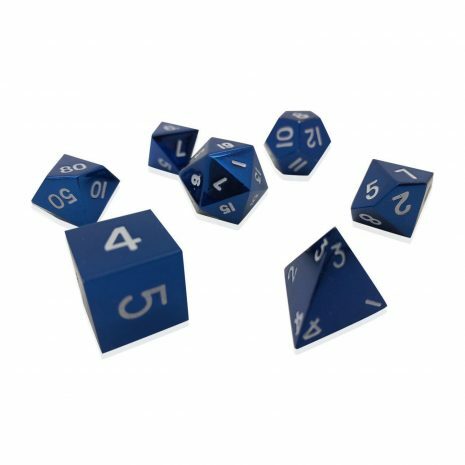 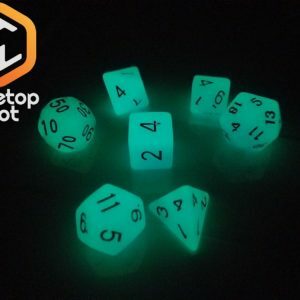 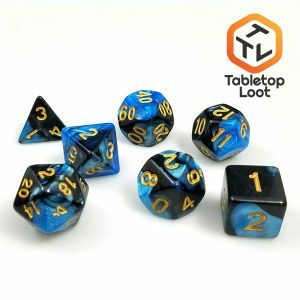 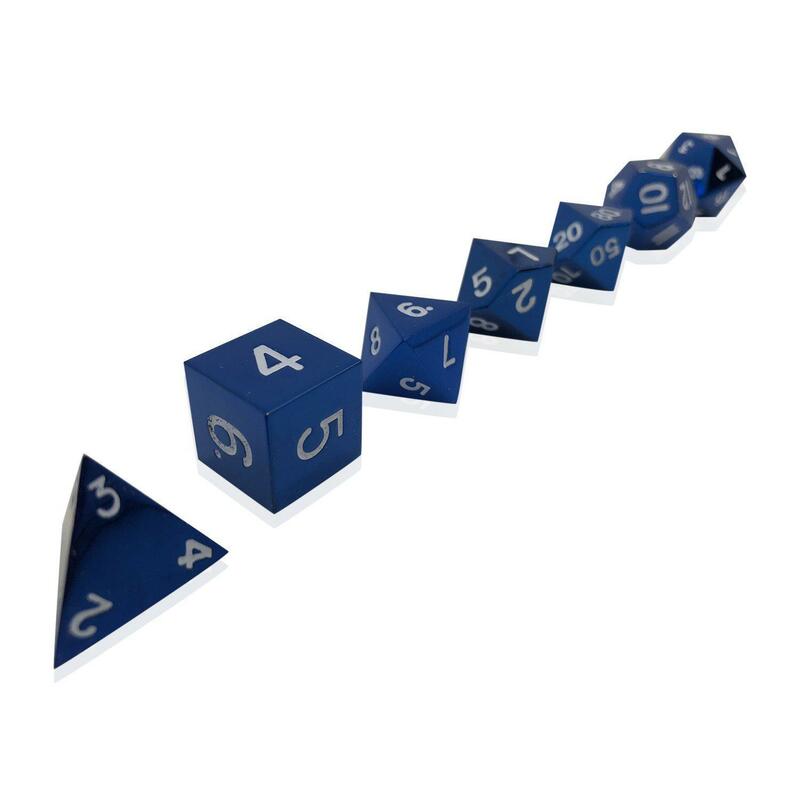 With our complete set of 7 pieces (d20, d12, 2x d10 (00-90 and 0-9), d8, d6, and d4), you are bound to make the most out of your RPG sessions or even Math Games. 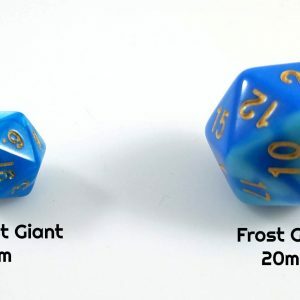 While industry standard size is 16mm, our set averages at 18mm with a d20 of 20mm.